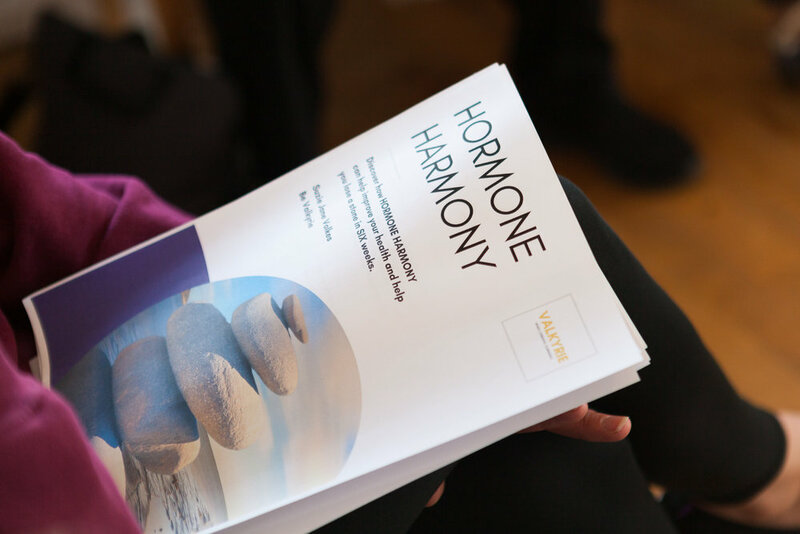 October saw the launch of the Hormone Harmony workshops in Sussex. The health and fitness master classes consist of a energising fitness class, a nutritious lunch and the Hormone Harmony workshop. The workshops help busy professional women discover what foods they need to eat to lose weight and how to balance their hormones to feel healthy, boost their energy and make long lasting changes to their waistline. Classes are currently being run on a monthly basis at the Natural Fitness & Therapy Centre in Eastbourne. “Speaking to Suzie is pure joy - her enthusiasm and belief about what she does can't be contained. Suzie shares who she helps and why as well as her own story from being a shy quiet child to an adult who was using partying as way to feel bolder. She realised this wasn't what she wanted her life to be and as she made changes discovered how strongly she wants to help people change their lives and to live their life their way rather than be constrained by their bodies. The strength of her belief & desire to help people shines through. 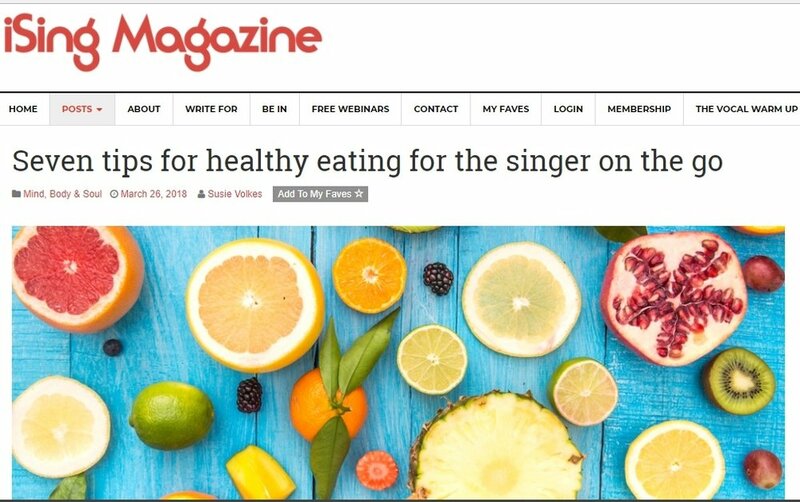 Seven tips for healthy eating for the singer on the go. "A career as a singer is so much more than a job, it’s a lifestyle. When the city workers with their nine-to-five routines are tucked up in bed, you’re getting ready to step out on stage. Day in and day out, you’re busy: hustling...."
We only then and then went and got a spread in the Brentwood Gazette by Paul Golder for being the top content of the week! "We were continuing the International Women’s Day vibes in the studio last week with a number of interesting female guests and stories, including a chat with a very strong lady – literally, as she’s a bodybuilder! Suzie Volkes of The Valkryie Solution came in to chat to Feelgood Saturday presenter Naomi Sayers. 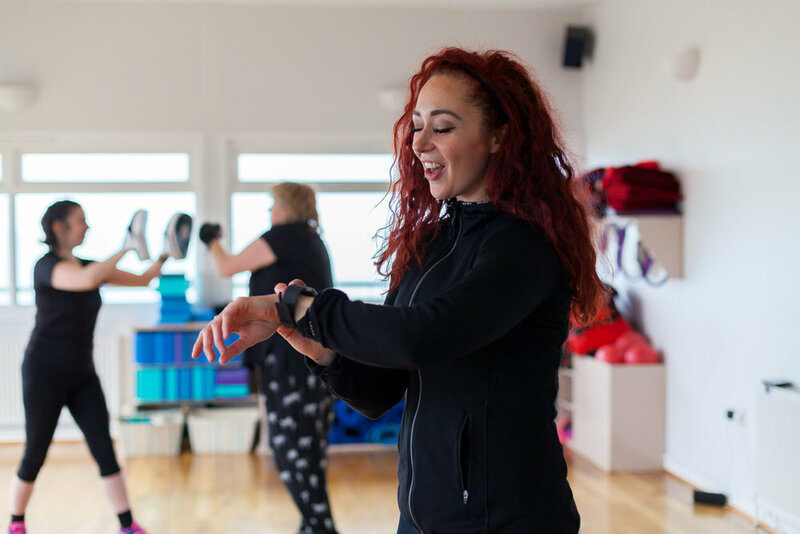 Suzie talked all about the female fitness phenomenon she’s kicked off with her women’s health club and what it’s like on the women’s bodybuilding circuit. She even gave us some tips for exercises you can do at home while listening to the show every week and managed to get Naomi working out during her show too. Fiena took over Another Space with their Samurai events. This year focused on the bodybuilding scene with myself and three very inspirational ladies who shared their AMAZING stories with the member's on how shifting their mindset and bodybuilding has changed their lives from lukewarm to them being totally bad-arse rock stars. The event could not have been better, an amazing venue, amazing speakers and surrounded by amazing members.